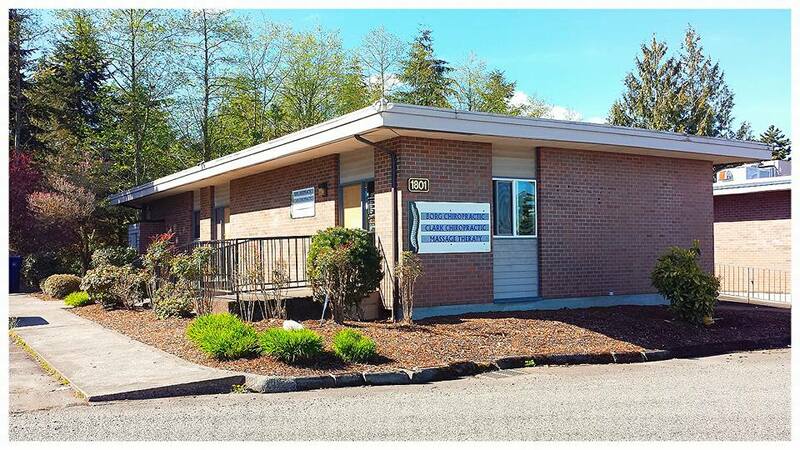 Chiropractor in Federal Way, Washington A faith based practice for all your wellness needs. Improve your health with the benefits of chiropractic. New patients and referrals always welcome! Borg Chiropractic & Massage in Federal Way, Washington provides quality care to patients through the expertise of Dr. William D. Borg. As a Christian and Wellness based office - Dr. Borg's focus is on your overall well-being and lifestyle. We also have 2 wonderful licensed massage therapists at our location as well; your care is our highest priority. Now accepting NEW patients and auto accident patients! We accept Regence, Kaiser PPO, Aetna health insurance and some Premera and United Healthcare plans. Please contact us via the contact page to ask about your insurance company and plan- We would be happy to check it for you :). HOLIDAY HOURS: We are on limited hours for the Christmas/New Years holiday. We will only be open Friday 28th and Sat 29th regular hours and Friday the 4th and Sat 5th regular hours. Call our office at (253) 661-8161 for an appointment today!